Florida Medical Business is one of the first healthcare marketing agency and Florida medical news magazines that have been providing business news to the medical fraternity in North, Central and South Florida. Our audience includes every medical practitioner in Florida, C-level hospital executives, and thousands of solo and group practice administrators, and office managers at various medical institutions and healthcare facilities. Our scope of readership allows us to be one of the most sought after Doctors Magazine in FL. With specialized medical business reporters stationed throughout the state of Florida besides Tallahassee and Washington, we are among the most trusted, reliable and reputed source of Florida medical news. Our reporters are hard-hitting and investigative, and are relied upon by doctors for the latest news in the medical business industry, making Florida Medical Business the best Medical and Doctors Magazine in FL. The four Editorial Excellence Awards we have won are testament to our achievement. 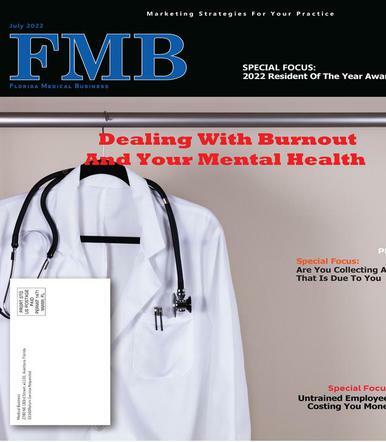 As a both a Doctor’s Magazine and Medical Advertising Agency, FMB covers all relevant subjects in Florida medical news. You will find all types of stories from a doctor suing a medical company and management and the latest trends in diagnostic imaging to how to purchase Medical Malpractice Insurance for Physicians in FL. We report in detail on dozens of businesses in the medical industry including their management, marketing and financial performance. We analyze the legal issues involved with solo or group practices, hospitals, outpatient centers, diagnostic facilities, insurance companies and managed care companies.and the latest trends in diagnostic imaging to how to purchase Medical Malpractice Insurance for Physicians in FL. We report in detail on dozens of businesses in the medical industry including their management, marketing and financial performance. We analyze the legal issues involved with solo or group practices, hospitals, outpatient centers, diagnostic facilities, insurance companies and managed care companies. We also probe, dissect and present to our readers the role that state and other medical authorities like Florida Legislature, Medicare and Medicaid, Florida Board of Medicine, Agency for Health Care Administration Office of Insurance Regulation, health and Human department and others play in the medical business. Physicians and medical institution executives are our largest audience and they are not limited to M.Ds, D.Os, C.E.Os., C.F.Os, C.O.Os, C.I.Os, C.M.Os, and top executives. Since our launch in 1988, we have grown with the support and trust that our advertisers and audience have placed in us. In our bid to uphold that trust,and to represent the integrity a Doctor’s Magazine entails, we strive to make Florida Medical Business a benchmark of medical journalism to be emulated by others. If you have a product or service to sell in the medical and healthcare industry, get in touch with us. 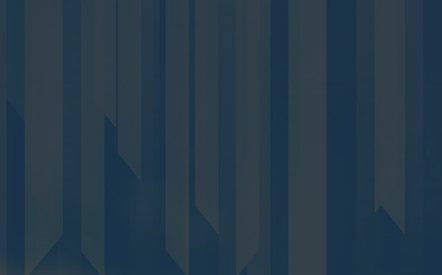 We excel as a Medical Advertising Agency in FL.